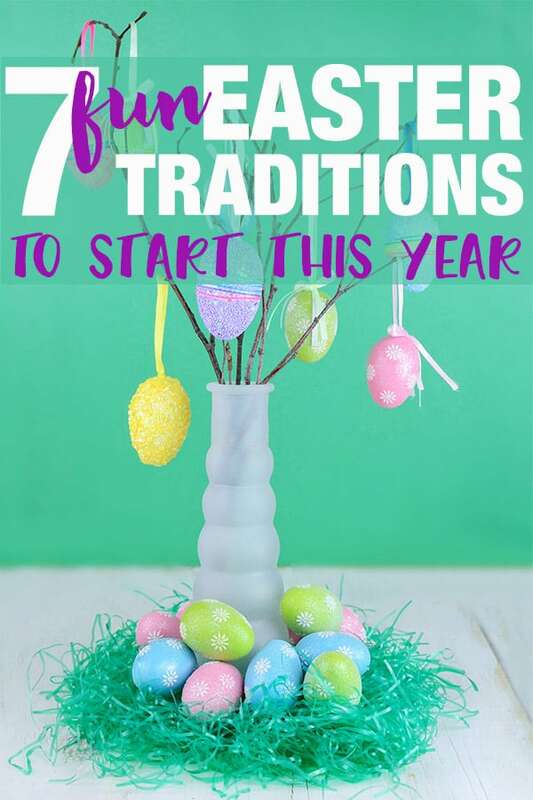 If you get excited about making new traditions with your family, you’ll love reading about the fun Easter traditions we’re sharing today. 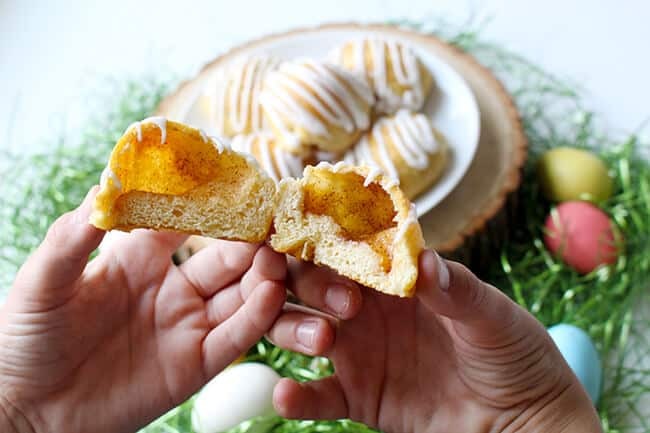 Whether your Easter celebration is rooted in your faith, or just a fun day for the Easter Bunny, I know you’ll find something new to introduce to your family. Celebrations are always so much for fun when the kids are excited. Easter, in particular, is a very big holiday for us, and we like to make it fun and meaningful at the same time. I’m always on the hunt for new traditions. They don’t always stick, but it’s fun to try new things. And, when they do stick, your kids will remember them for the rest of their lives. In fact, you probably still have some traditions from your childhood that you couldn’t wait to share with your own family. 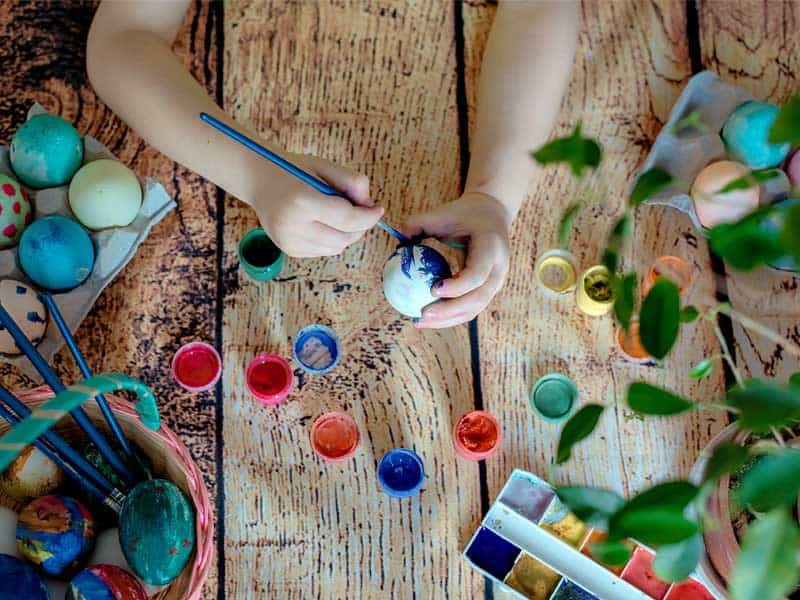 Start one of these fun Easter traditions, and plant some new seeds for kids to continue with their kids one day. Have slips of paper with parts of the Easter story written on them. The kids have to find all of them to complete the story then they get to have a special Easter treat. Write special fortunes and hide them inside each egg. Put a little bit of money in each egg, and hide a larger denomination in just one egg. Just make sure you remember where all of the eggs are so you don’t end up losing money. Make sure you have your Bible with you to read from directly. Explain that the Marshmallow represents Jesus’s body, the butter and cinnamon represent the oil and spices he was anointed in before burial, and the crescent roll represents the tomb. Allow your kids, helping the smaller ones, to do the dipping of the marshmallows and the spices. Then, wrap your crescent roll so that the tomb is sealed. Bake as usual, allow to cool. Read your Bible during this time unless you were reading as you went along. These are from Sandy Toes and Popsicles. If your kids are early risers, you can make a tradition of going to a sunrise service near you. The music, the sun coming up all around you, the message. You will be uplifted, and your kids will too. The may not recognize what it is, but they’ll know it’s something special. We started this tradition when the kids were young, so our first eggs look like the pretty standard toddler and preschool art. Lots of color and very abstract. 🙂 But I always knew it would be fun to see how their egg designs changed every year as they got older. 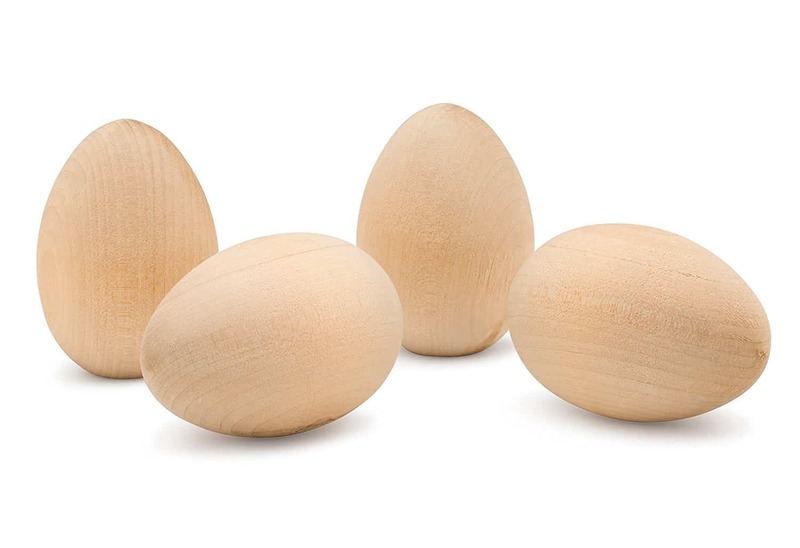 The beauty of using wooden eggs, of course, is that they will last forever. I recommend sealing them to keep their paint looking just as it did when they were first painted. I also love the idea of making an egg wreath using all of their painted eggs when they are older. I had never seen an Easter tree until a neighbor showed me hers a few years ago. It was so beautiful, with branches collected from outside and placed in a vase. I think she painted the branches white and then she hung plastic eggs and other decorations from the branches. 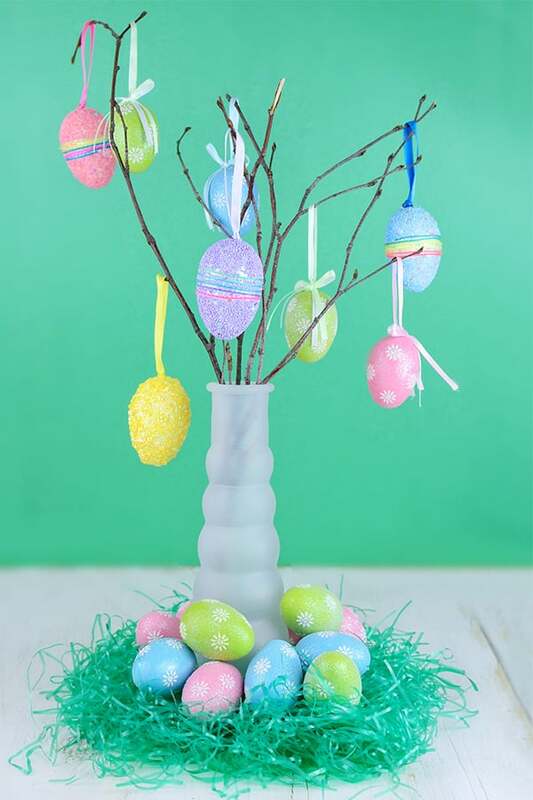 Within the eggs, she had hidden little toys and money inside the eggs on the tree for her grandkids to open on Easter. My kids actually started this tradition for our family. Of course, it totally makes sense that if we leave cookies and milk out for Santa that we should leave a special treat out for the bunny. So, what does an Easter bunny like to eat? Ours likes carrot cookies, with a side of baby carrots, and a glass of carrot juice. 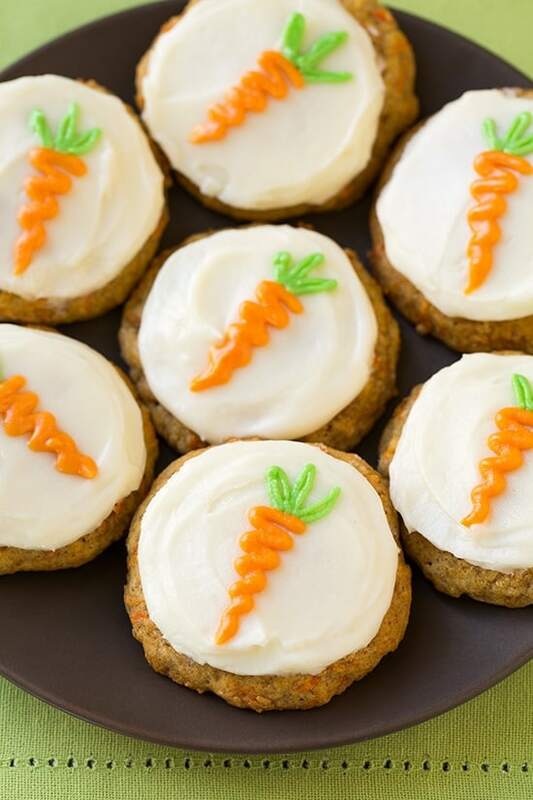 See Cooking Classy for a carrot cookie recipe that would be perfect for this. 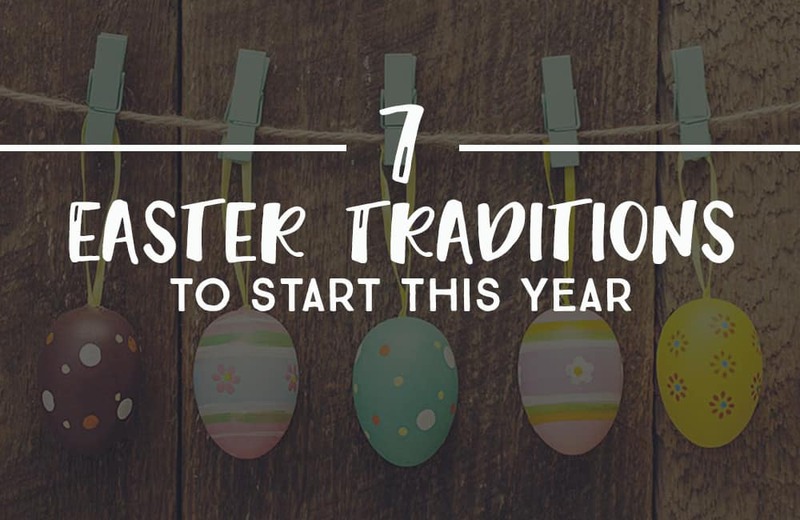 These are some of our favorite fun Easter traditions, but I’d love hear about others that are new to me. What special things do you do with your family for Easter? What are the things your kids look forward to the most? I’d love it if you’d share with me in the comments any ideas your have!